Much awaited One Plus One, Flagship Killer is finally announced in India, It will goes on sale on December 2nd, 2014 exclusively through Amazon India. 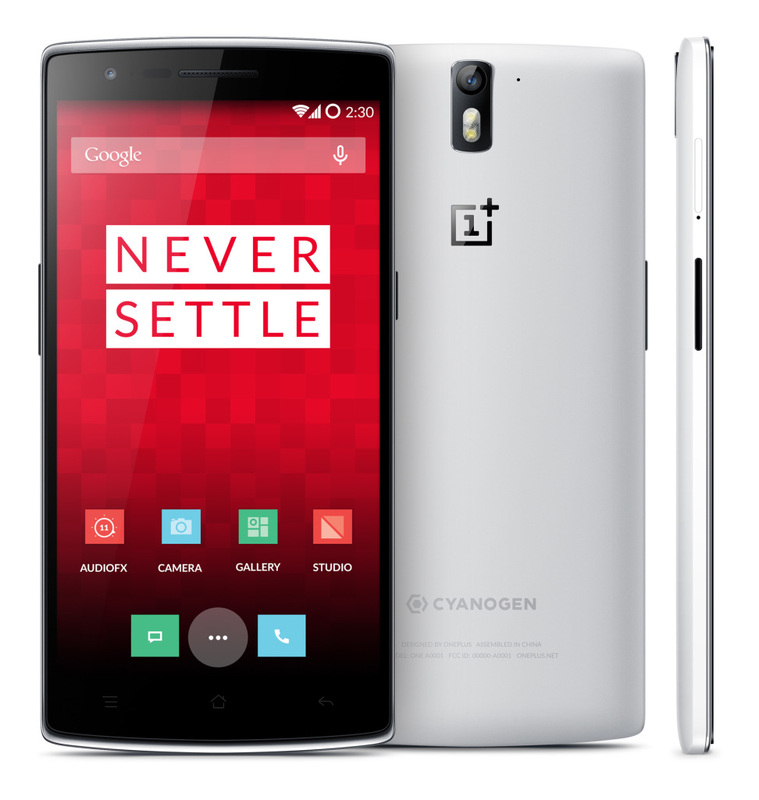 The sale will be through invitation system, which has to obtained thoguth oneplusone site or though Amazon India. As per specifications, The One Plus One is powered by 2.5GHz Snapdragon 801 quad-core processor paired with 3GB RAM. The smartphone has a 5.5-inch full HD 1080p display, and is powered by a 3100 mAH battery. On camera front, the smartphone has a 13-megapixel rear camera with dual-LED flash, 5-megapixel front-facing camera, 64GB internal storage. On connectivity front, One plus one supports, 3G, LTE, Dual band WI-Fi(2.4G/5G) 802.11 b/g/n/ac, Blutooth 4.0, GPS. The pricing is not yet revealed but roumours saying that the 64GB variant going be under INR 25000.